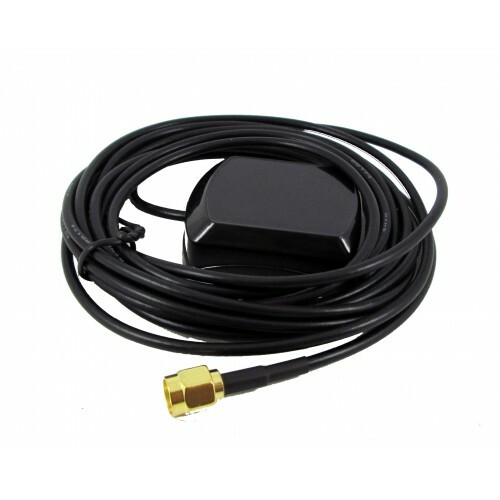 Active GPS Patch antenna with built in LNA. Supplied with either a 0.5 or 3 meter of RG174 terminated with an SMA male. 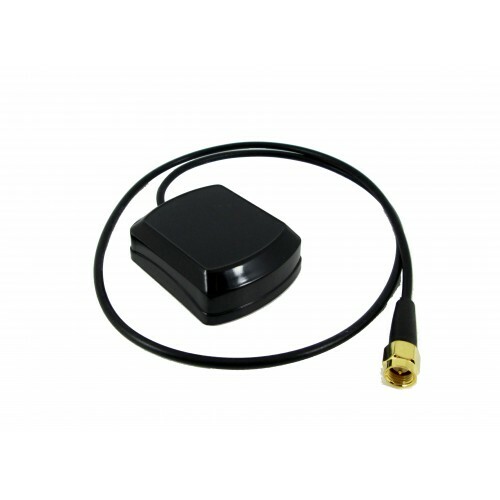 Supplied in a water proof package 49x39x15mm with a magnetic base.